Bradley-Mason LLP specialise in national roll outs and programme management, dealing with all aspects of your expansion programme from acquisition and due diligence to design and management. 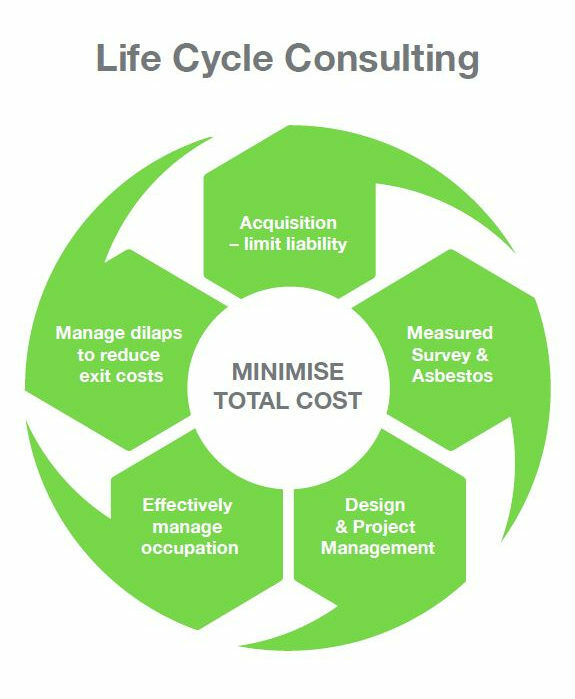 We can assist clients with their bespoke needs at all stages of the property life cycle. Our aim is to deliver exceptional service, within agree timescales and budget. Our unique approach to a national multi store roll out involves a full tender process, to achieve best price with a national contractor. This ensures continuity across the programme and that deadlines are met, which means you can focus on the opening and running of the store without the worry of lost business and ensure the national programme is kept on track. Our dedicated team provides reasoned and practical advice which draws upon a wealth of past experience. Bradley-Mason LLP can assist your business wherever it currently sits within the property life cycle. We have vast experience in advising clients from acquisitions and occupational management through to disposal and dealing with dilapidations liability.